Legendary singer, songwriter, actress, and activist Cyndi Lauper offers a personal account of the journey that led her to become an international superstar in this “moving story of an American musical original” (Kirkus Reviews). 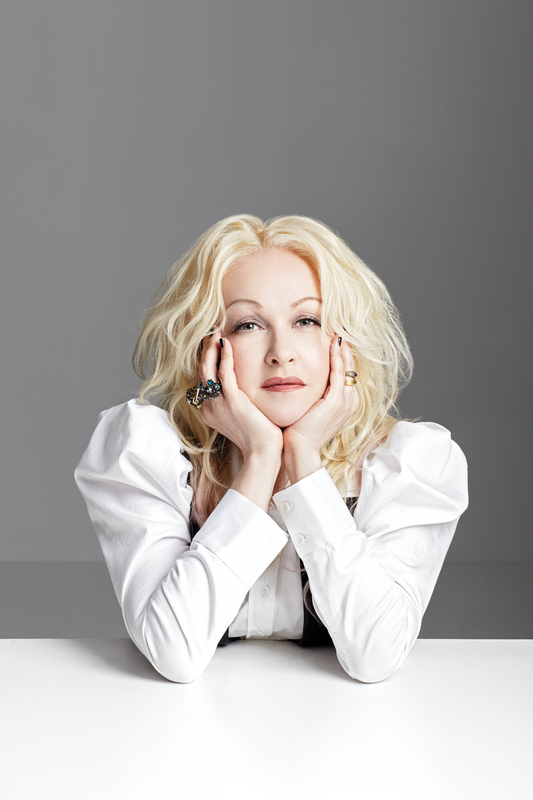 Icon Cyndi Lauper offers a poignant account of the journey that led her to become an international superstar—from her years growing up in Queens, New York, to the making of enduring hits like “Time After Time,” “Girls Just Want to Have Fun,” and “True Colors,” to becoming an actress, a mother, an outspoken activist, and maintaining a music career that has lasted more than thirty years. After leaving her childhood home at seventeen, Cyndi took on a series of jobs: racetrack hot walker, IHOP waitress, and, as she puts it, “gal Friday the thirteenth,” as she pursued her passion for music. She worked her way up playing small gigs and broke out in 1983 with She’s So Unusual, which earned her a Grammy for Best New Artist and made her the first female artist in history to have four top-five singles on a debut album. And while global fame wasn’t always what she expected, she has remained focused on what matters most. Cyndi is a gutsy real-life heroine who has never been afraid to speak her mind and stick up for a cause—whether it’s women’s rights, gay rights, or fighting against HIV/AIDS. With her trademark warmth and humor, Cyndi fearlessly writes of a life she’s lived only on her own terms, perfect for fans of Patti Smith’s Just Kids and Billy Idol’s Dancing with Myself. 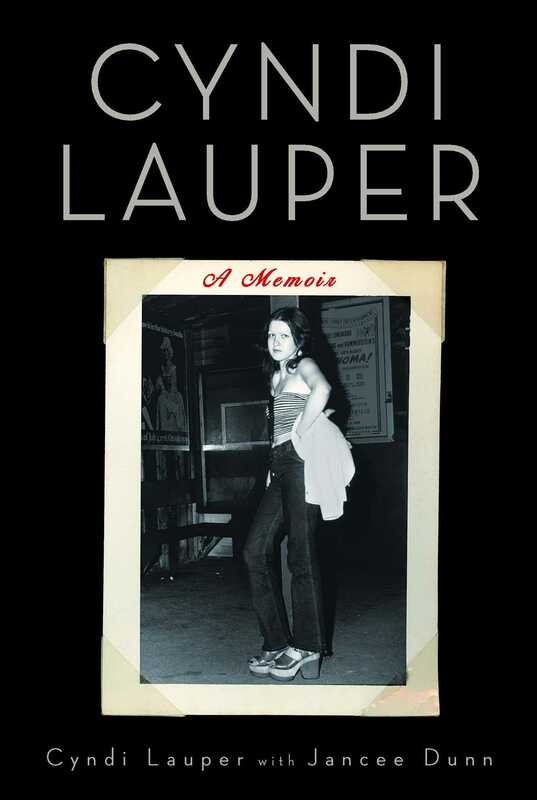 "Lauper’s story echoes the hopes of a struggling artist portrayed in Patti Smith’s Just Kids. A moving story of an American musical original." "[Cyndi Lauper] was mouthy then and she’s mouthy now, and [...] when authority wags its stern finger in her face, she still responds with a finger."